We are more than happy to assess your creative or digital business insurance. We appreciate that you may have never bought insurance for a business before and can help with our downloadable guide. You may have to arrange the insurances for a number of properties that are owned, let or even unoccupied. 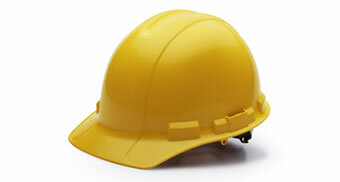 We arrange all types of insurance for contractors, from professional indemnity insurance to public liability insurance. Rely on Well Dunn Insurance Services to arrange goods in transit insurance or courier insurance for your business. Well Dunn Insurance Services can find you a competitive deal on office insurance. Rely on Well Dunn Insurance Services to arrange own and hired in plant insurance for your business. Contact Well Dunn Insurance for shop insurance and a competitive retail shop insurance quote. Protect the tools of your trade with trade tools insurance from Well Dunn Insurance Services.